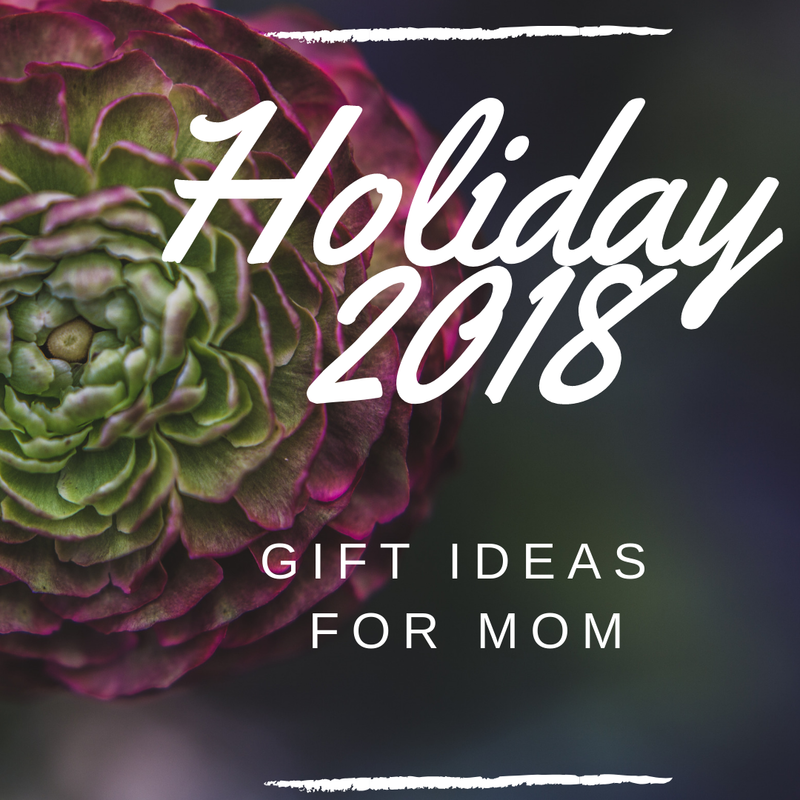 This holiday season take the guesswork out of what Mom wants! 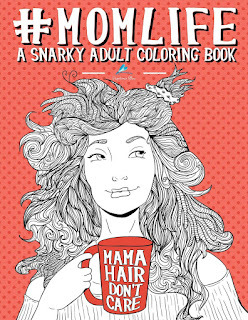 Here you can find a gift for just about any woman in your life. From the woman that has it all to the ones who are on the pickier side, you're sure to find something on this list to be a hit gift this holiday season. There's also gifts here for every budget, so you don't have to break the bank to give the perfect gift! This is a gift that I love because it is one that can be shared and enjoyed for generations to come! 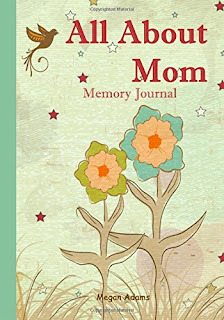 The All About Mom Memory Journal is a great gift to give Mom so that she can preserve her memories from childhood, parenthood, and adulthood. Better yet, this gift is under $10! Just because the weather gets chilly doesn't mean that Mom has to stop gardening. 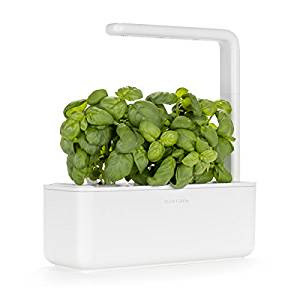 The Click & Grow Smart Indoor Gardening Kit brings the garden indoors with pesticide free herbs and fruit that can be grown with easy steps that anyone can do! Simply drop the plant cartridge into the container, add water into the reservoir, plug it in, and voila! 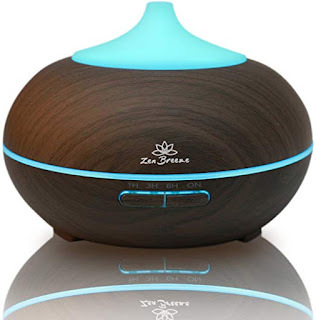 Give Mom the gift of fresh and relaxing scents for the home with this Essential Oil Diffuser. This diffuser features an adjustable timer, automatic shut off, and 14 colors that can run solid or on cycle. Just add your favorite fragrance scented oil into the diffuser and your Mom can enjoy the scent all day! 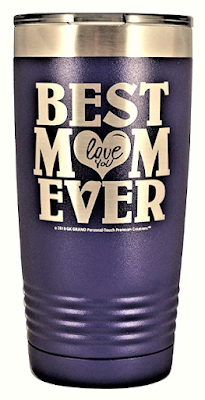 Mom can enjoy hot and cold beverages on the go with this Best Mom Ever Stainless Steel Tumbler. Available in a variety of colors, this tumbler makes a great gift for any Mom! Keeps drinks cold for 24 hours and hot for 8 hours. For Moms who love a relaxing bath, you might want to take a look at this Bath Tub Tray. 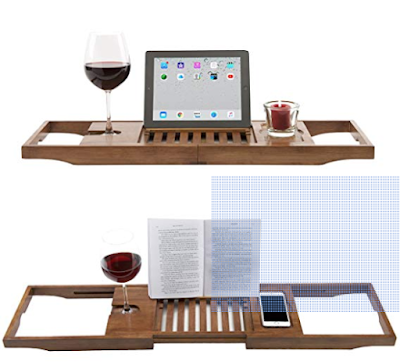 This tray has it all with extendable sides, a reading rack, wine glass holder, and book/tablet holder. This gift is also affordable at just under $25! Want a gift to go with the Luxury Bath Tub Tray? Check out this Bath Bombs Gift Set from Aprilis! Great for soothing skin and relaxation, this vegan bath bomb set is 100% cruelty free and homemade. 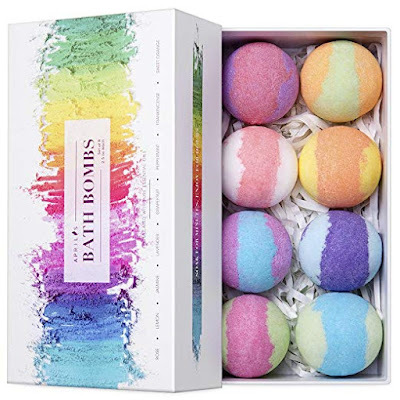 This gift set contains 8 luxurious bath bombs that Mom is sure to enjoy! Makes an affordable gift priced just under $15! For those Moms who love a good pumpkin spice (and we know many do! 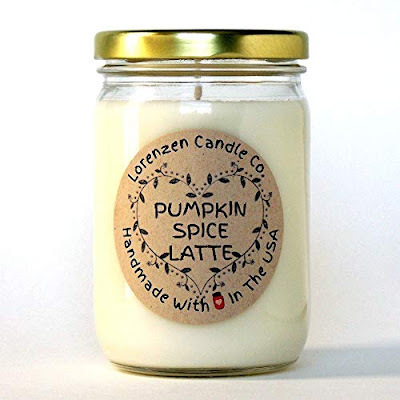 ), how about this Pumpkin Spice Latte Soy Candle? This candle has notes of cinnamon, ginger, nutmeg, and coffee. 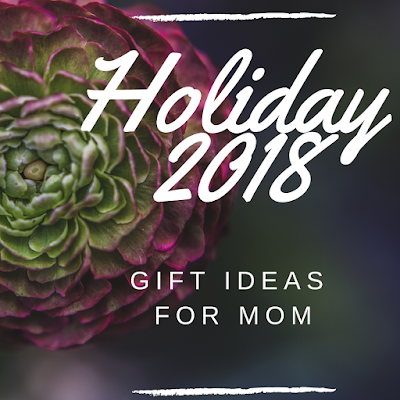 For More Gift Ideas for Mom - Click Here!